* Sam Dunklau reports on the state's first posthumous exonertation. Grover Thompson was wrongly convicted and died in prison. The former governor Bruce Rauner delivered some belated justice before leaving office. * Brian Mackey sits down with the new governor, J.B. Pritzker, to talk about his agenda and the state's problems. * Sean Crawford interviews Robert Hartley, author of The Dealmakers of Downstate Illinois: Paul Powell, Clyde Choate and John Stelle. * Jaclyn Driscoll talks with U of I crop scientist Chance Riggins about differences and similarities between industrial hemp and marijuana. * Maureen McKinney has our Illinois Issues report -- looking at the possible link between opioid addiction and suicide. 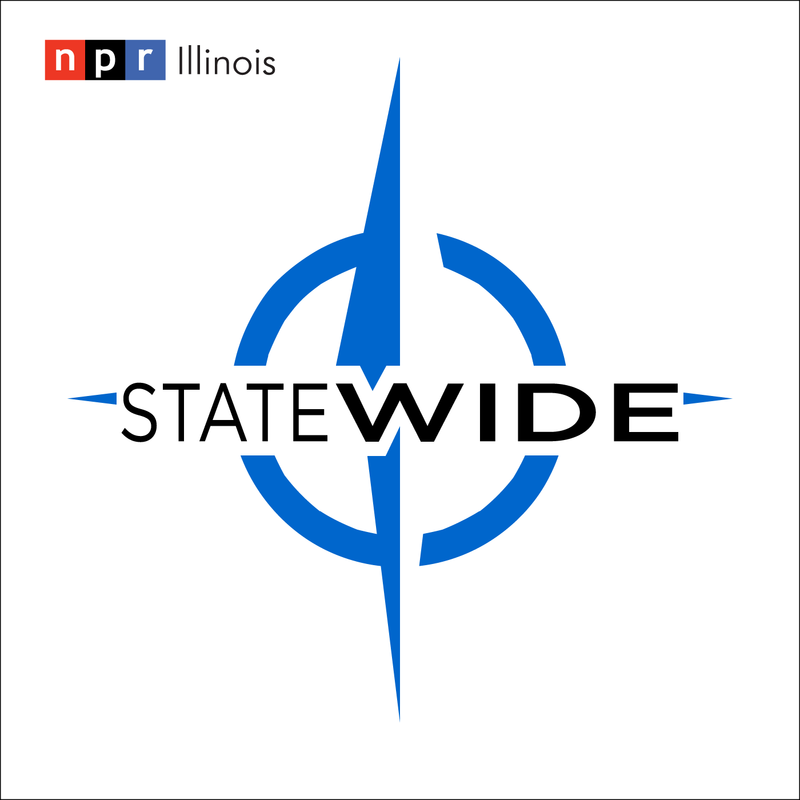 Statewide is heard each week on NPR Illinois, Illinois Public Media, WGLT, Peoria Public Radio and WSIU.